Courageous is pleased to offer youth and adult programming on Jamaica Pond in cooperation with the Boston Department of Parks & Recreation. 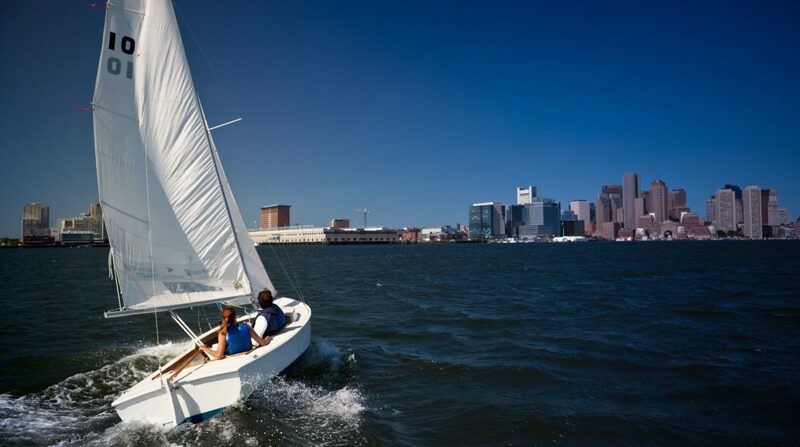 In addition to sailing lessons and rentals on our 17ft Cape Cod Daysailors, rowboats and kayaks rentals are also available. For news and updates, follow Jamaica Pond on Facebook. Courageous at Jamaica Pond may suspend operations or close early due to a weather event. Check our Facebook Page for updates. Rowboats rentals: $15 per hour ($10 per hour for rowboats with a fishing license). 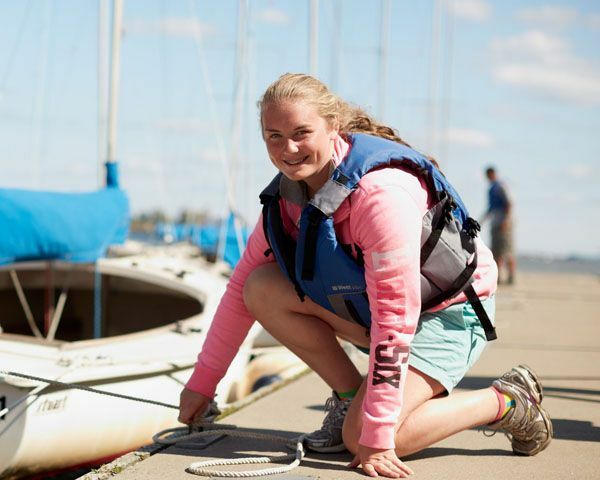 Kayak and sailboat rentals: $20 per hour. 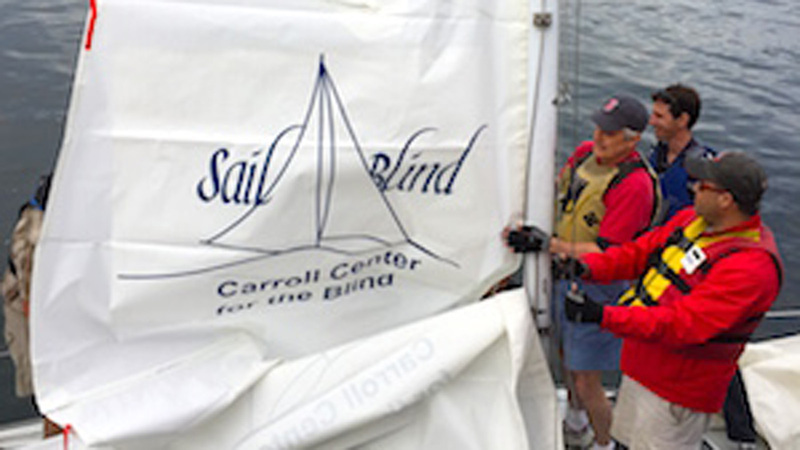 Private sailing lessons or cruises: $45 per hour. Lessons must be scheduled at least one week in advance by calling the boathouse. 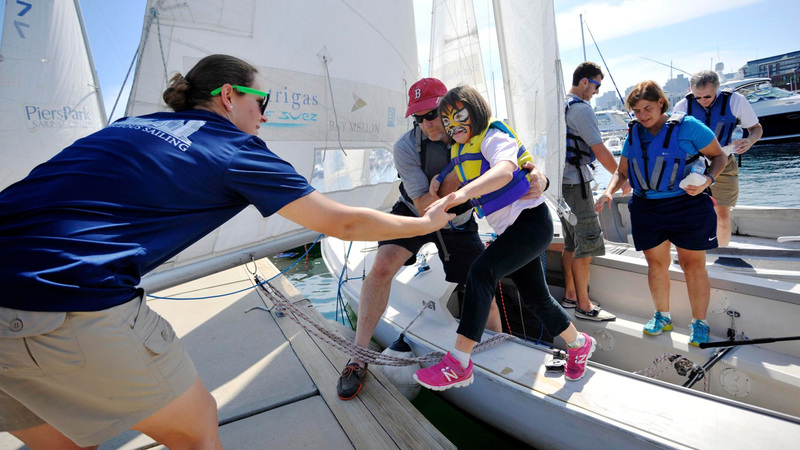 At Courageous Sailing, youth experience sailing as a platform to develop leadership skills, gain confidence, and delve into hands-on science. 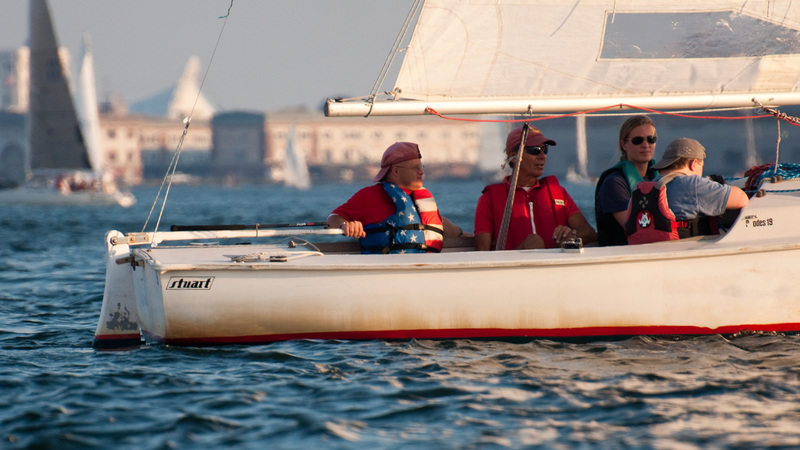 The Summer Youth Program will run Monday – Friday, 9am to 3:45pm in July and August – sailboats are unavailable during this time. On weekends during the season, it’s best to call ahead.